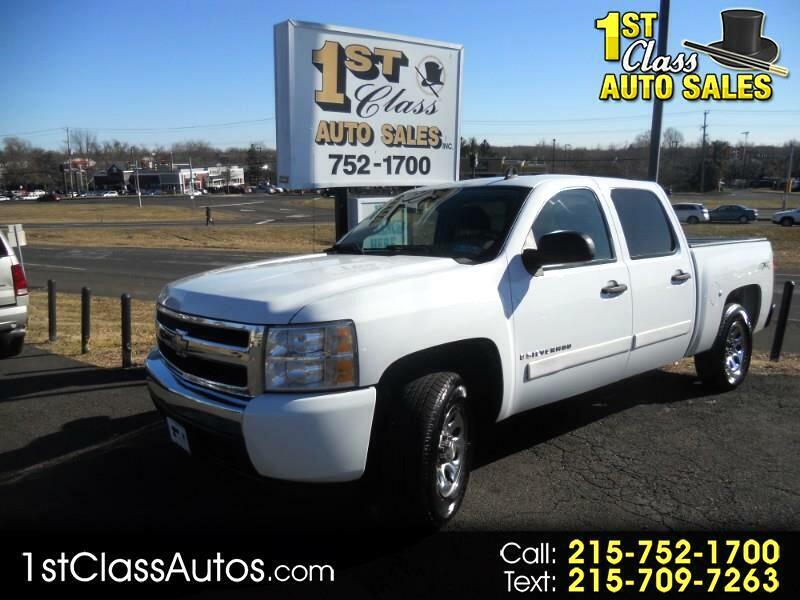 YET ANOTHER " 1 OWNER " TO ADD TO OUR MANY . . . . COME TAKE A LOOK AT THIS QUAD CAB 4X4 PU WITH POWER WINDOWS / / / MAG WHEELS / / / CD PLAYER / / / BRAND NEW PA INSPECTION / / / FULL 4DOOR / / / 4 WHEEL DRIVE / / / ONE YOU CERTAINLY WANT TO COME CHECK OUT !!! THIS TUCK HAS BEEN DRIVEN 18,000 MILES PER YEAR . .(3,000PERYEAROVERAVERAGE) IT COMES WITH A FREE WARRANTY AND WE CAN FINANCE AS WELL !!!! COME IN TODAY AND TAKE A LOOK . . .YOU WILL SURELY BE IMPRESSED ! !